Loyalty programs are often thought of from a limited perspective of the airline program that gives miles to frequent fliers or the retail program that gives scanty discounts to “so called” loyal customers. 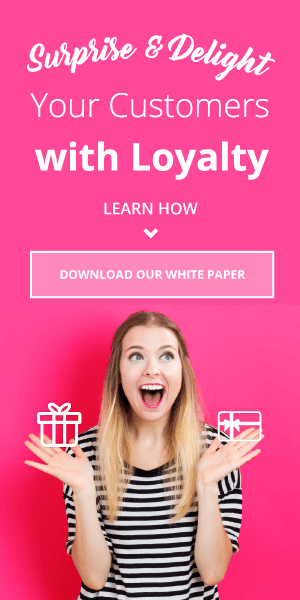 Even though there are numerous loyalty programs out there, I staunchly believe that most of them are plain marketing and discount programs disguised as loyalty programs. Of course, such programs have been immensely successful, as people naturally gravitate towards monetary benefits and discounts. But this same natural gravitation also applies to your competitor’s offers. 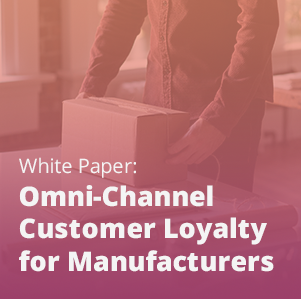 As soon as your competitors begin to offer more lucrative discounts in their loyalty programs or otherwise, the same customers will not give a second thought to moving on. This is because of the purely transactional relationship you’ve nurtured with them via a points for purchase loyalty program. They are not emotionally or intellectually invested in your brand. All they are interested in is the shiny rewards and coupons. Hence, the reference to “so- called loyal customers” in the beginning. And thus the need to offer experiential rewards in loyalty programs. Curtailing flimsy “loyalty” requires building a program that goes beyond monetary rewards. 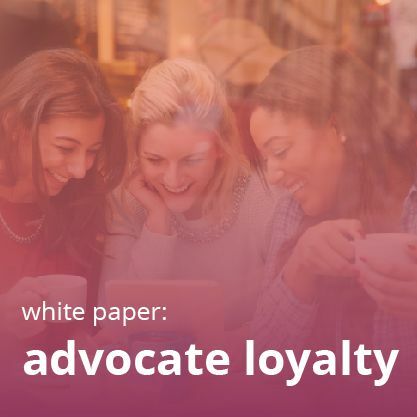 Brands need to think in terms of adding desirability and uniqueness to loyalty programs. They need to add value in a way that creates genuine excitement. 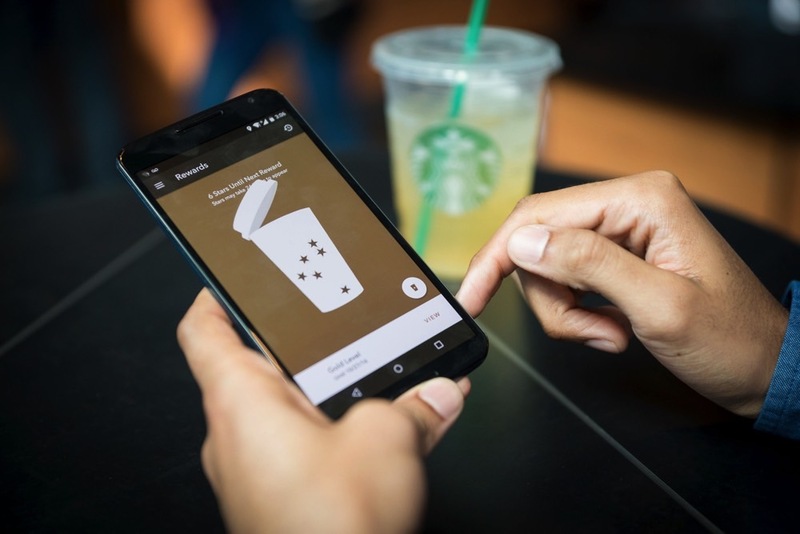 Experiential rewards in loyalty programs can do just that and it looks like many businesses are waking up to this reality. 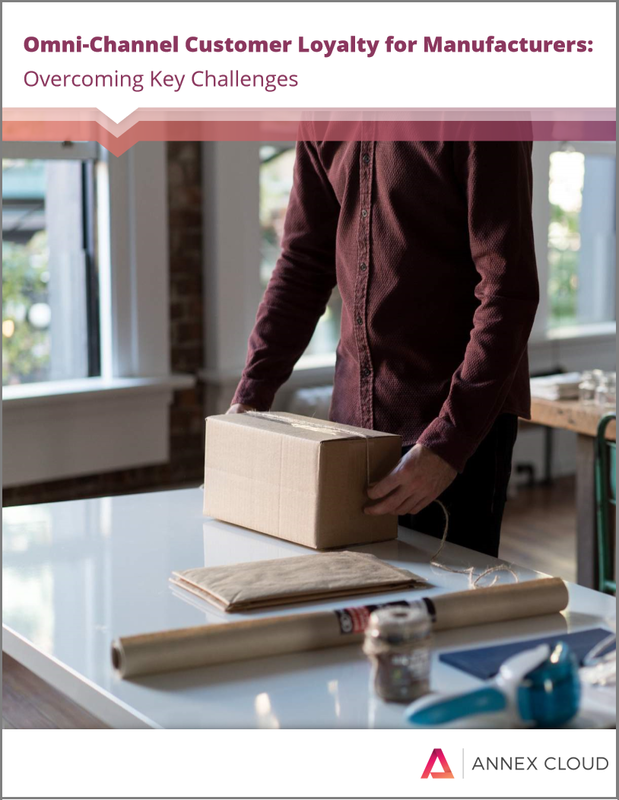 According to the most recent Incentive Research Foundation Pulse Study, 42% of loyalty program managers are increasing the number of “experiential rewards” they are offering. There is actually a hell lot of difference between offering a $10 discount and handing over a customized gift worth $10 to your customers. Though the monetary value of both the rewards is same, the experiential value is significant in the latter case. Simply because you are giving them what they have been aspiring to the most. Apart from creating a huge treasure trove of memorable experiences, it is making their lives a tad better in terms of happiness. The same can be said for the rewards that get them backstage at the hottest concert events of the year. The memorability of such rewards is so durable and enjoyable that it ensures a permanent imprint of your brands on your customers’ minds and hearts. And nothing apart from a great product or service quality has this ability to make customers come back again and again. 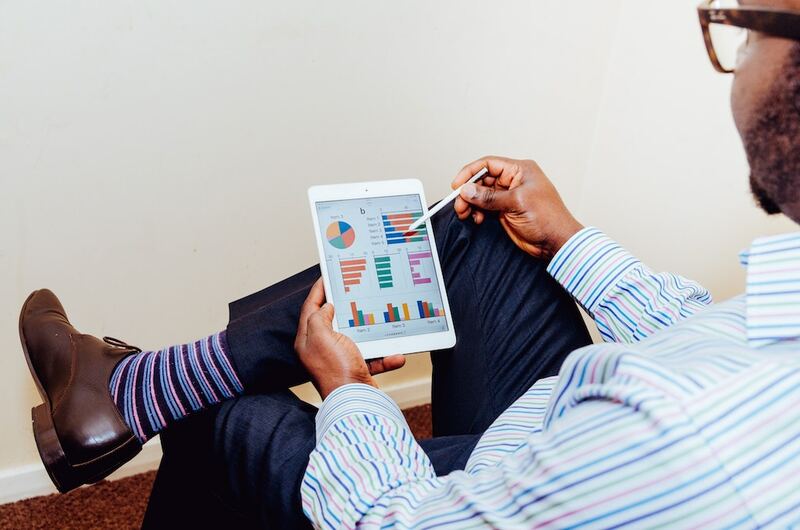 As millennials age into adulthood with the freedom and ability to spend, it’s almost impossible for any business to be successful without millennials making up at least a part of its customer base. After all, reports suggest that millennials will control about $7 trillion in liquid assets by the end of this decade. No generation in the history has ever boasted such massive purchasing power. 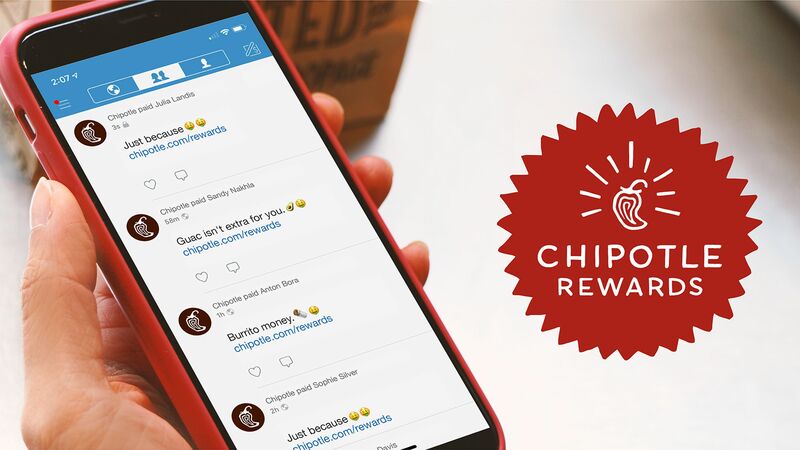 Experiential rewards are a powerful tactic in connecting with millennials, as 84% of them have stated that they would prefer experiential rewards in loyalty programs. It is also important to note that 25% revealed they would like to have the opportunity to share their rewards with family and friends. The second stat has to be viewed in the light of the study that shows that for millennials, luxury is not defined by how much money is spent, but rather how priceless the experience is and how shareable it is. Therefore, it’s not a surprise that 63% of the highest performing organizations in the survey show a clear preference for non-cash rewards. Overall the study demonstrates that rewards need to be experiential and shareable. Luckily for brands, shareability works in their favor. 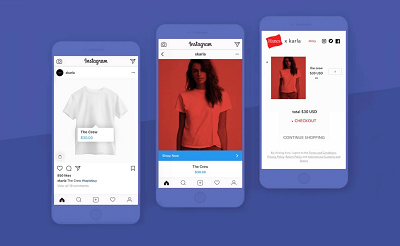 It not only ensures customer engagement, but it also creates a channel for brands to connect with new customers. At the end of the day, the positive feeling created by monetary rewards is temporary, but the impression of an experiential reward is lasting. That’s precisely why Howard Schneider, the senior consultant for Kobie Marketing, notes, “customers will remember their experience with a brand long after they’ve forgotten a discount”. 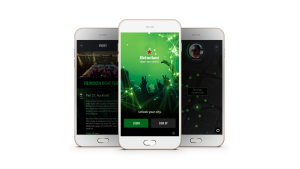 Heineken added a supreme layer of experiential rewards to its mobile loyalty by coming up with a Live application. 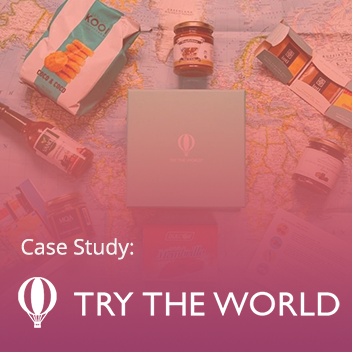 It provides multiple options for users to receive different experience-based rewards, such as VIP event tickets, each time they visit one of the brand’s beacon-equipped venues. With the installation of Bluetooth beacons in 120 of its locations across New Zealand, the beer marketer is rewarding people with big-ticket items such as helicopter transportation to a special event and food and beverage vouchers each time they stop by a branded outlet. The iPhone users will get two different types of rewards points, Venue Status Points and Heineken Status Points. It’s again an attempt to up the ante in terms of the experience. What is noteworthy here is that Heineken is not promoting its product. On the contrary, it is just giving its customers a chance to have new cultural experiences. But the experiences reflect the celebratory nature of the brand which is indeed a subtle and smart approach to building brand awareness and genuine loyalty.